The 15th World Congress of the International Photodynamic Association (IPA) was a joint event with the SPIE Biophotonics South America, the first SPIE event in the south hemisphere. Photodynamic Therapy and Biophotonics are related topics and this joint conference could bring together scientists with common interests and knowledge. 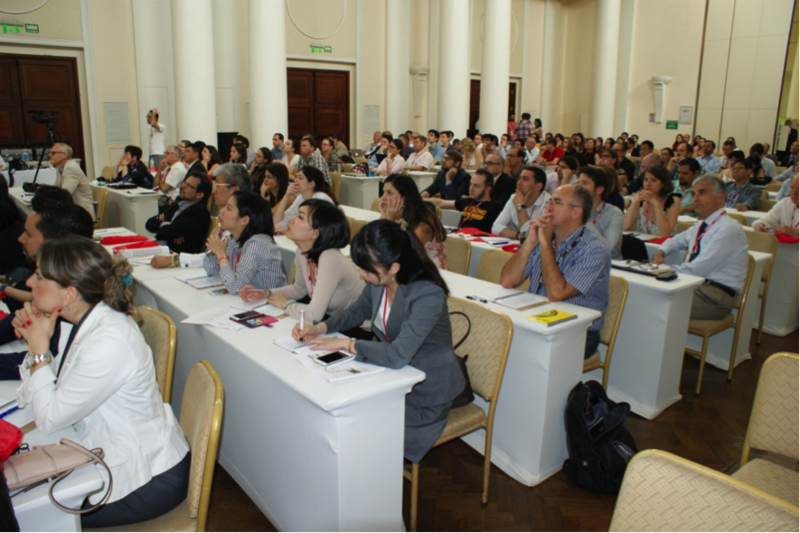 The congress took place on 22-26 May 2015, at the Belmond Copacabana Palace Hotel, Rio de Janeiro, Brazil. This event is part of the celebration of the International Year of Light and Light-Based Technologies (IYL 2015) and had the support from Brazilian Physical Society (SBF). 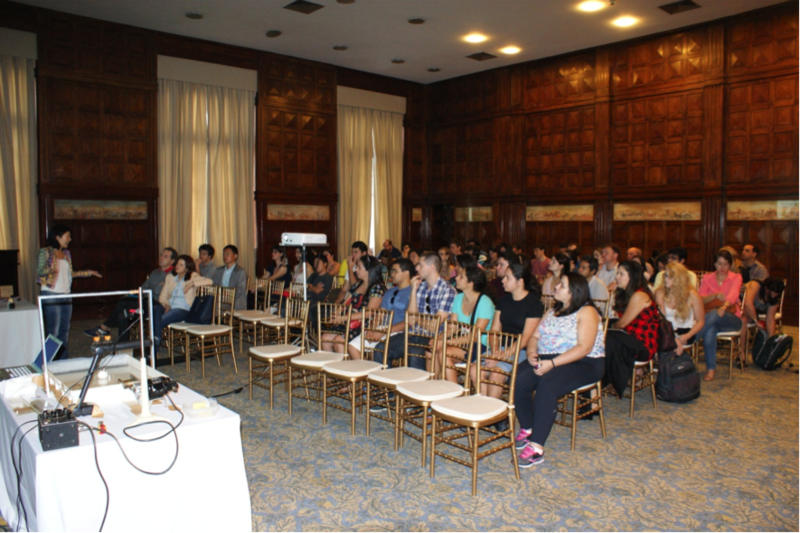 Students at Rio de Janeiro Room at Copacabana Palace Hotel attending and Prof. Cristina Kurachi Tutorial, on 22 May 2015. Credit: IPA. The IPA is an academic society whose membership consists of the most prominent international scientists and clinicians involved in performing and researching in Photodynamic Therapy (PDT) and Photodiagnosis (PD). It aims to promote the study of treatment and diagnosis using light, to disseminate such information to the members of the IPA, the medical community and to the public. The biennial World Congress therefore plays an important role in the activity of the association and is an excellent way to keep update of the new developments in this rapidly evolving field. In this 15th World Congress over 200 registered participants from 27 nations (Argentina, Austria, Bolivia, Brazil, Canada, Chile, China, Ecuador, Egypt, Finland, France, Germany, Ireland, Japan, Mexico, Netherlands, Peru, Poland, Portugal, Russia, Singapore, South Korea, Sweden, Swiss, Turkey, United Kingdom, United States) delivered over 180 contributions covering all fields of photodynamic applications and beyond. Basis of Photobiology and Photomedicine by Michael Hamblin. The meeting was officially opened on 23 May by Vanderlei S. Bagnato, Tayyaba Hasan, Samy Eljamel, Brian C. Wilson and Robert Liberman. Attendees at the opening ceremony of IPA 2015, on 23 May 2015. Credit: IPA. The opening plenary lecture was addressed by Prof. Brian C. Wilson (U Toronto) and Prof. Tayyaba Hasan (Harvard Medical School) about The Future of PDT/PDD. In addition, a round-table for the real value of PDT/PDD was carried out. New discoveries in antimicrobial photodynamic inactivation by Michael Hamblin (Massachusetts General Hospital, USA). Plasmonic nanosensors and nanoprobes: harnessing the power of photonics for medical diagnostics and therapy by Tuan Vo-Dinh (Fitzpatrick Institute for Photonics, Duke Univ., USA). The plenary lectures were recorded and are available for anyone to watch at: www.photodynamic.org. All over 80 individual oral presentations were given on the 11 parallel sessions held throughout this IPA Word Congress and these were hosted by a number of Chairs, to whom the society give thanks to for ensuring that all sessions ran in a timely manner. The 11 parallel sessions were: Combined Techniques, Clinical PDT I and II, Dosimetry, Instrumentation, – Mechanisms of PDT and PD I and II, Microbial control, Modern dentistry, New Photosensitizers and Drug Delivery I and II. 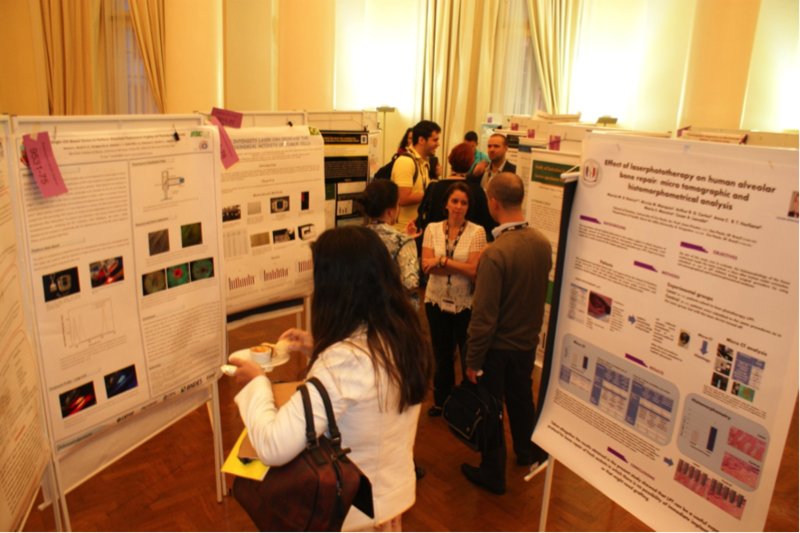 As part of the World Congress there were also 100 diverse poster presentations. At SPIE Biophotonics South America over 100 attendees from 17 countries (Argentina, Brazil, Canada, Colombia, France, Germany, Greece, Japan, Mexico, New Zealand, Pakistan, Poland, Russia Federation, Spain, Switzerland, United Kingdom, United States) participated with 42 oral presentations and 122 poster presentations. The closing remarks of the congress was addressed by Vanderlei S. Bagnato and Prof. Tayyaba Hasan that emphasized the importance of PDT techniques to solve present health problems of society. During the meeting, we also hold a first evaluation of Brazilian program to treat skin cancer with PDT, medical doctors and others professionals have exposed their principles. PDT/PDD are today broadening up the possibility of optics for a better life and consequently a better world. Prof. Tayyaba Hasan acknowledged the presence of all attendees and reinforced the importance of more members to join the IPA. It was also announced the next IPA meeting to be held in Portugal and hosted by Prof. Luis G. Arnaut (University of Coimbra). 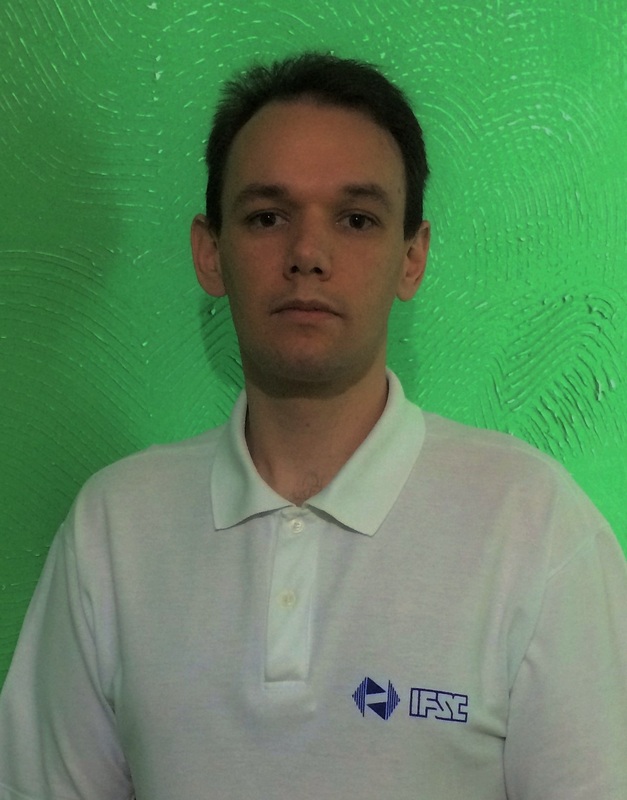 The local committee was composed by: Vanderlei S. Bagnato (Congress President of the IPA 2015), Cristina Kurachi, Lilian T. Moriyama, Natalia M. Inada, Sebastião Pratavieira (São Carlos Institute of Physics, University of São Paulo). The local committee acknowledge all attendees and the staff for a smooth and pleasure congress. The committee also gratefully acknowledges the support provided by Brazilian Funding Agencies: Capes, CNPq and BNDES. There is a special section of the Photodiagnosis and Photodynamic Therapy Journal with all abstracts of the Congress available for anyone who would like to know more details of the content of this meeting. Vanderlei Salvador Bagnato completed his doctorate in Physics at Massachusetts Institute of Technology. Currently he is professor at the University of São Paulo. He has published 368 articles in professional journals, 18 book chapters and 5 books. He also has supervised directed 25 doctoral theses in the areas of Physics, Dentistry and Medicine. He was elected to The Academy of Sciences for the Developing World in 2009, and to the Vatican Academy of Science in 2012. His research focuses on applications of optics and laser in dentistry and medicine, as well as pioneering work in the field of atomic and molecular physics. His work emphasizes translation of basic science to clinical applications, which has resulted in commercialization of application of advanced optics. Recently his research group has implemented the clinical use of Photodynamic Therapy for the treatment of cancer as well as microbial control and HPV treatment. During his academic life, he has supervised more than 50 graduate students and he is presently supervising 17 graduate students involved in several programs of research as well as many undergraduates. Cristina Kurachi completed degrees in Dentistry and a Ph.D. in Materials Science and Engineering from the University of São Paulo. She is currently a professor at the São Carlos Institute of Physics, University of São Paulo. 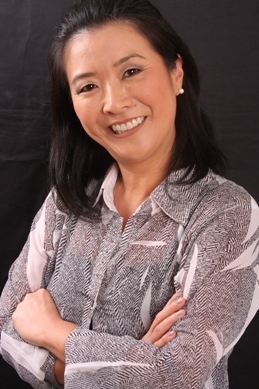 Her research emphasis is on Optical Diagnosis and Photodynamic Therapy. She has published 61 articles in peer-reviewed journals and 6 book chapters. She has supervised 8 master dissertations, and has 9 ongoing PhD students, and 3 postdoctoral fellows in the areas of Physics (Biophotonics) and Biotechnology. Her work emphasizes understanding light-tissue interactions, and photonic technique protocols for Life Sciences, especially in Optical Diagnosis and Photodynamic Therapy for cancer and infectious diseases. Sebastião Pratavieira completed his doctorate in Physics at São Carlos Institute of Physics -University of São Paulo with emphasis in optics and photonics. He has experience in Biophotonics, with expertise in developing optical systems for Optical Diagnosis and Photodynamic Therapy. He is currently a Researcher at the São Carlos Institute of Physics – University of São Paulo.